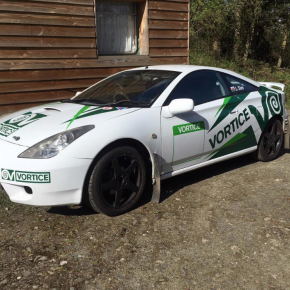 Vortice UK join the British rallying calendar this year, sponsoring S&S rallying team, made up of driver Elliott Stafford and navigator Lewis Sim. Driver Elliott, 22, has been inspired by driving since a young age and will be rely on his teammate Lewis, 25, who has to navigate and also instruct on where to turn and what lies ahead. The pair, who met a year ago at a previous race, are both enthusiastic about the rally and are looking forward to gaining valuable driving experience. On 24 June, the team will compete in the Red Kite Stages 2018 rally in the Neath Valley, South Wales. The route will include stages not used since Wales Rally GB in 2012 and all the stages will be in NRW forests. The route contains five special stages and covers 45 stage miles in a very compact route, taking in less than 70 road miles, with the start being on hard standing close to Neath town centre. 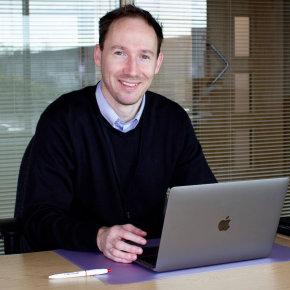 Vortice National Sales Manager Paul Gunner said he would be attending the race and cheering Elliott and Lewis on, adding that Vortice Italy sponsors the BP Swiss Rally Team, meaning this is a natural extension to its Group sponsorship programme.